At electronica 2018, booth A3/443, Instrument Systems will be presenting a new measuring system for solid state lighting applications and LED modules in the form of the new LGS 650 goniophotometer for a very attractive price. 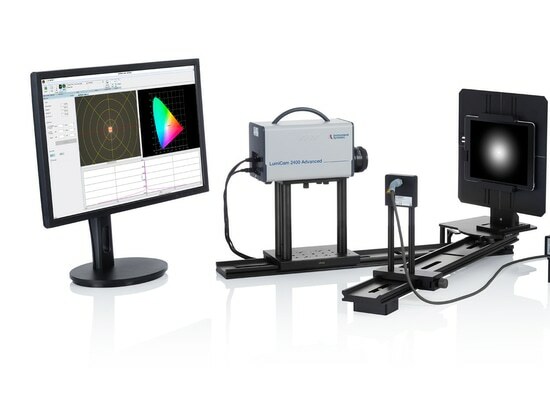 The latter is a further member of the proven LGS family and in combination with a spectroradiometer it is ideal for the highly precise determination of spectral properties such as color coordinates, color temperature and color rendering index as a function of the angle. For the absolute characterization of narrow-band emission sources, Instrument Systems offers the CAS 140CT-HR high resolution array spectroradiometer. This is also excellently suitable for 24/7 use in the production line, e.g. 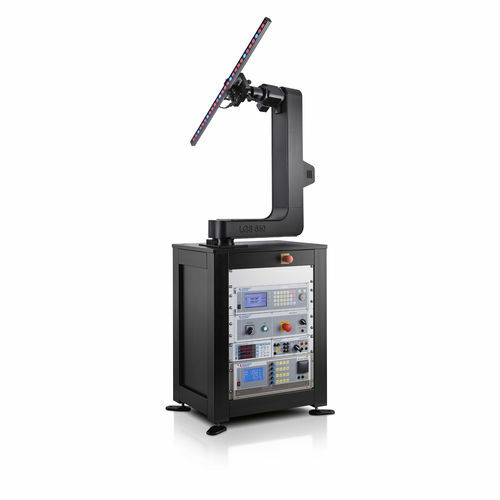 for fast testing of laser diodes or VCSELs at wafer level. At Strategies in Light 2019 in Las Vegas Instrument Systems presents applications for high-resolution spectroradiometers and goniophotometers.